Saddle up for a hand gallop! 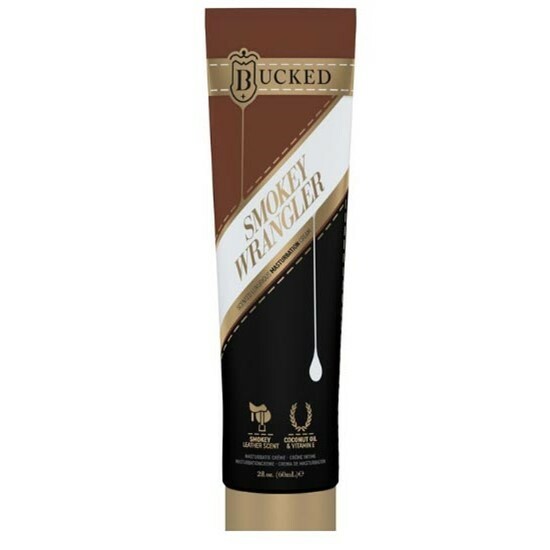 Bucked Smokey Wrangler Masturbation Cream - 2oz. Review "Bucked Smokey Wrangler Masturbation Cream - 2oz"